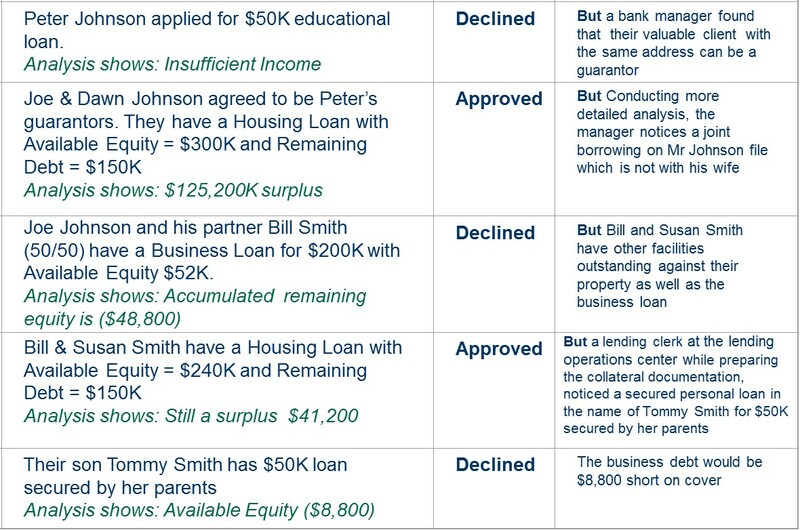 Can you implement the following loan approval scenario? To be approved, an accumulated borrower’s equity with respect of all known “securities” should be larger than an accumulated debt plus the loan amount ($50K). You may assume Peter’s monthly income is $4,000 while his monthly debt is $2,500. The requested loan term is 36 months. The total borrower’s equity can be calculated as Monthly Income * 0.8 * Loan Term. Each security contributes its (equity – debt) to the global evaluation of the loan status. How your solution will handle new “but”-events? This OpenRules video demonstrates a possible implementation with a decision engine integrated into PUB/SUB message broker (ESB).